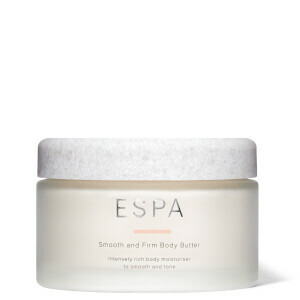 Treat your body to the incredibly indulgent selection of body care products from ESPA. 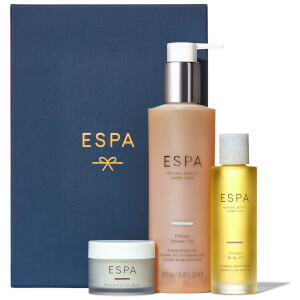 Designed to promote beautiful skin and an incredible sense of wellbeing, the ESPA body care products will help you to look and feel your best every single day. 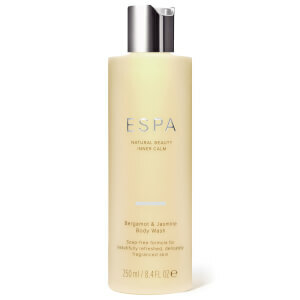 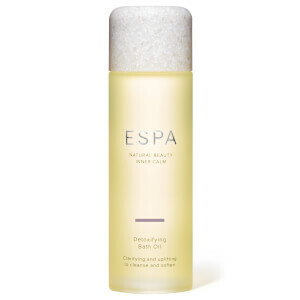 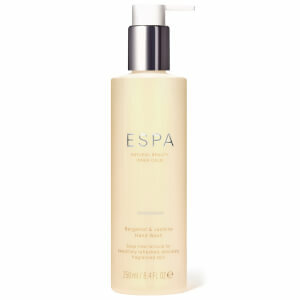 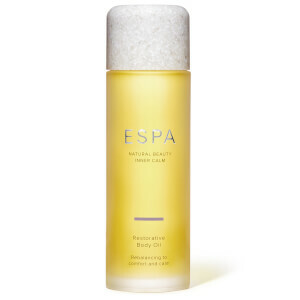 The ESPA Energizing Body Oil has been designed to deliver an energizing boost to both the skin and the senses. The extracts of Peppermint and Eucalyptus will leave you feeling full of energy, while Rosemary helps you to focus your mind and the Sweet Almond Oil deeply nourishes the skin. 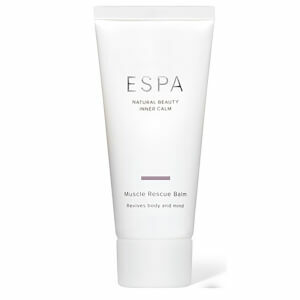 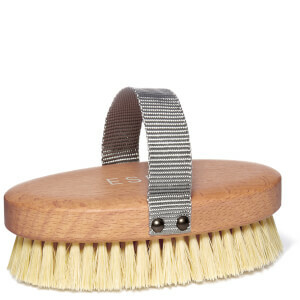 You'll be left with beautifully soft, supple skin with a re-energized state of mind. 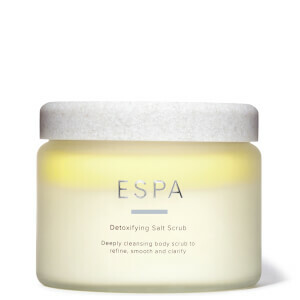 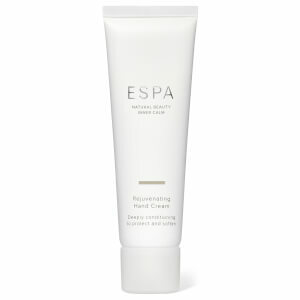 The ESPA Detoxifying Seaweed Bath has been formulated to deeply cleanse, clarify and tone the skin. Rich in an array of vitamins and minerals, the Laminaria Seaweed helps to cleanse the skin, while the Mandarin and Orange Oils deeply nourish to leave you with soft, smooth skin.